Ramle Prison: Officials at this Central Israel Correctional Institution were pleasantly surprised today when they learned that they’ve been granted an improvement to their facilities. Member of Knesset Aryeh Deri (Shas) added a Line Item to their annual budget request, granting funds to install a Shabbat Elevator. Such a device allows religiously observant people to save time and energy by taking an elevator while not violating the laws of Shabbat. The Daily Freier spoke with prison spokesperson Yoni D.
In unrelated news, Mr. Deri was seen recently asking Former Prime Minister Ehud Olmert if he had a favorite cell block when he was at Ramle, and which days of the week were best to visit the Prison commissary. 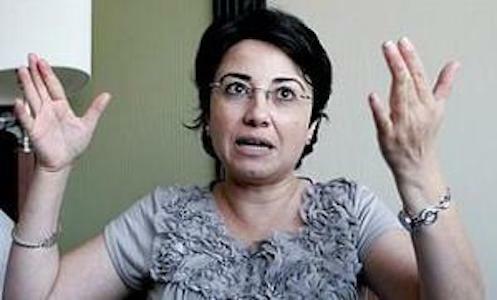 Al-Quds: In a dramatic last-minute political coup, Prime Minister Hanin Zoabi clinched a majority coalition after promising the Shas and United Torah Judaism political parties increased subsidies, a complete deferment of military service for Yeshiva Students, full veto power over future conversions, plus total control over the Western Wall. The newly re-named Daily Freier Martyrs Brigade was on the scene at the Knesset Majlis to get all of the details on this exciting development. Jerusalem, The Knesset: In a move described as “bold“, “courageous“, and “resolute“, Israeli Prime Minister Binyamin Netanyahu has vowed that despite going back on the Western Wall Agreement, he will continue accepting money from Diaspora Jews regardless of their level of religiosity or political stands. 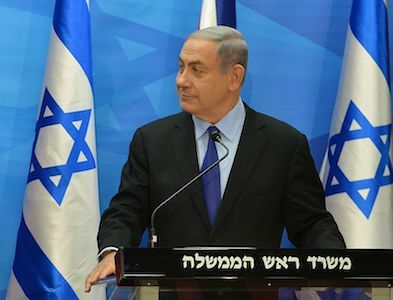 The Daily Freier attended a Press Conference in Jerusalem where Bibi explained his stand. News of this brave stance sent shockwaves throughout Israel and the Jewish world. In the United States, the Reform Movement vowed to put some skin in the game and made plans for 100,000 American Reform Jews to make Aliyah by next year in order to…. Just Kidding! They actually just put on some tie dye tallit and sang some Debbie Friedman songs. Tel Aviv, Savidor Central Train Station: The economy took a significant hit when the two Haredi men in Israel with full-time jobs were delayed in getting to work today because the Government chose to halt needed infrastructure on several on Israel’s rail system on Shabbat following pressure from the Shas and United Torah Judaism Political Parties. The Daily Freier walked (traffic was backed up!) down to Savidor to speak with both affected Haredi commuters, Shmuel and Chaim. “This stinks. 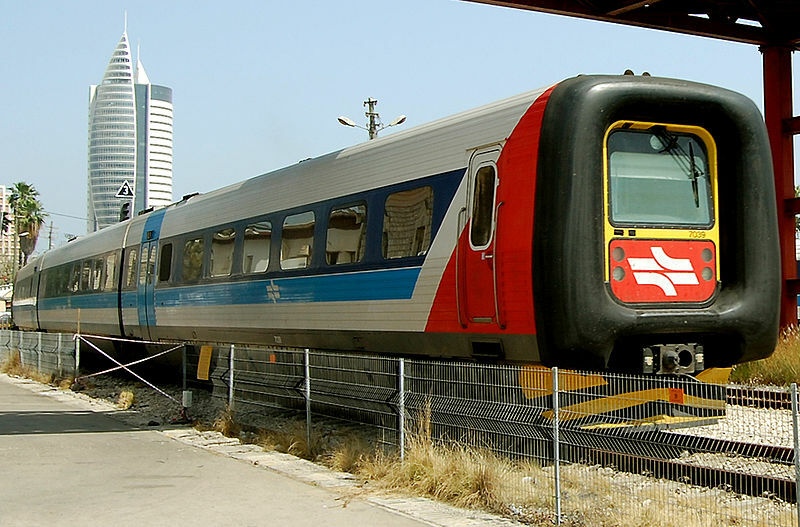 My boss is going to kill me!” said Shmuel, from Bnai Barak, as he waited for the train to Herzliya to get to his job as an accountant. “But it’s important to get to work so I can pay my taxes! Just like everyone else!” When the Daily Freier explained to Shmuel that his political parties were responsible for the Balagan, Shmuel argued that the crisis was equally due to the fact that Netanyahu and his Transportation Minister maintained a working relationship more appropriate to a “Gossip Girl” episode. “Not that I ever watched that show. Or, like, TV in general.” he quickly added. From the Desk of the Daily Freier……Selichot for 5775……Happy 5776! Jerusalem: In a dramatic political move, Shas Party leader Aryeh Deri agreed to join the Prime Minister’s coalition in exchange for half of the proceeds from Bibi and Sara Netanyahu’s deposit bottle returns. At first Shas was reluctant about the scenario. 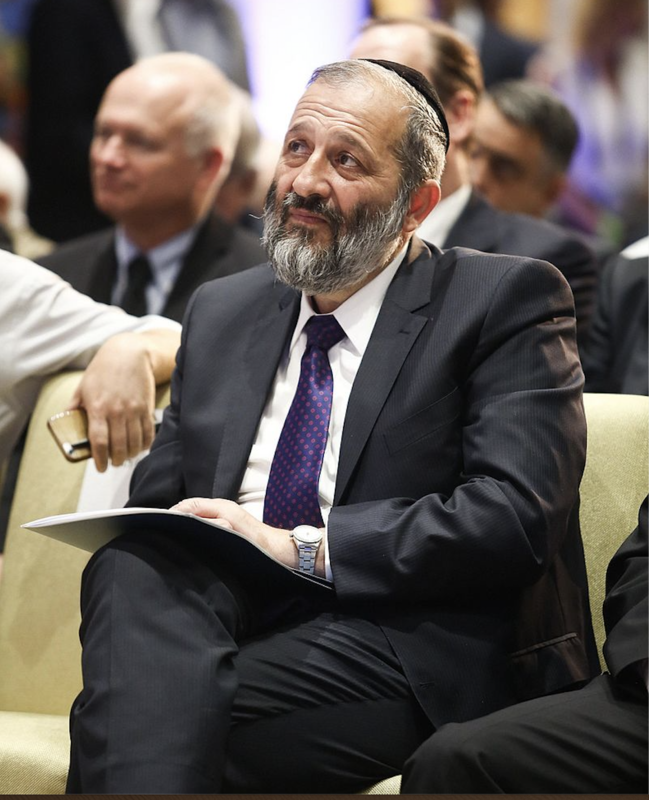 “When I found out that the Prime Minister and his wife were turning in bottles from state events and keeping the deposit money, I was livid…….that I didn’t get a piece of the action!” noted Shas leader Aryeh Deri. “It’s not much, but 30 Agurot here and 30 Agurot there, and soon you’ve got $155,000!” In addition, as part of the agreement, Shas was promised the Economy Ministry. Subsequently, today the Economy Ministry today mandated that catering for future State Events must use bottles no larger than 250 milliliters. As the interview ended, Mr. Deri asked if the Daily Freier reporter had any money and if so, would he like to give some of it to Mr. Deri.